hd00:12Slider shot. Music concept. Acoustic guitar on a dark background under beam of light with smoke. Guitar with Strings, close up. Selective focus. Fire effects. hd00:23Slider shot. Music concept. 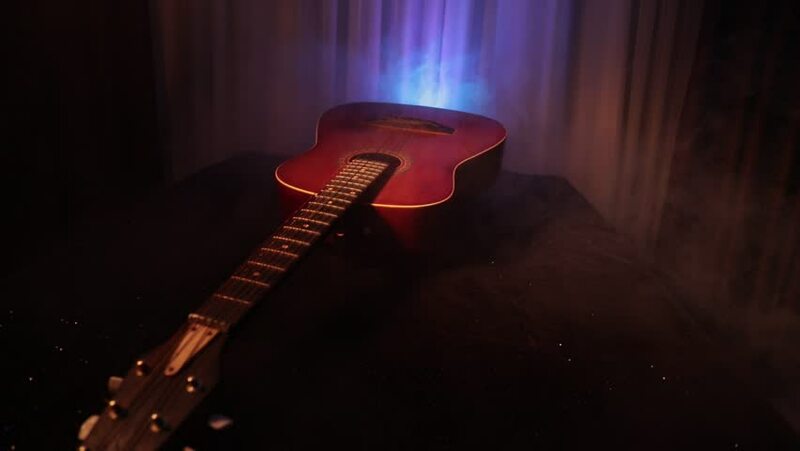 Acoustic guitar on a dark background under beam of light with smoke. Guitar with Strings, close up. Selective focus. Fire effects. hd00:05Dog grooming husky. Close up of groomer hands drying dog with a special hair dryer.